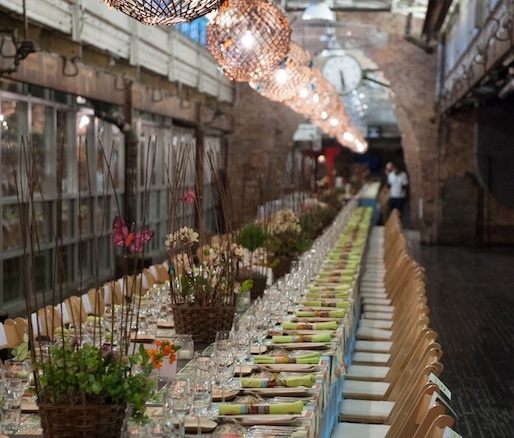 With the seventh annual Sunday Supper at Chelsea Market mere weeks away, we couldn’t resist reminiscing about the delicious feasts of years past. These family-style benefit dinners at Manhattan's Chelsea Market are prepared by a team of prestigious and innovative chefs from NYC and across the country. This TBT, we're throwing it back to our 2013 Sunday Supper, where the market's main hall was lavishly decorated for more than 300 guests. JBF Award winners Sarabeth Levine, Barbara Lynch, and Jacques Torres were just a handful of the esteemed chefs turning out stunning plates such as goat belly with kimchi and rich chocolate bonbons. 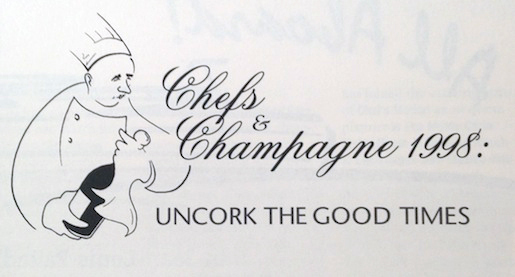 Bring your appetites on March 22, 2015, for this year's Sunday Supper, and help raise funds for culinary education initiatives through JBF and the Jamestown Charitable Foundation. It’s sure to be far more fun than your average day at the market.